Head over to South Africa and join an incredible 7-day overland adventure through Zimbabwe and Zambia. 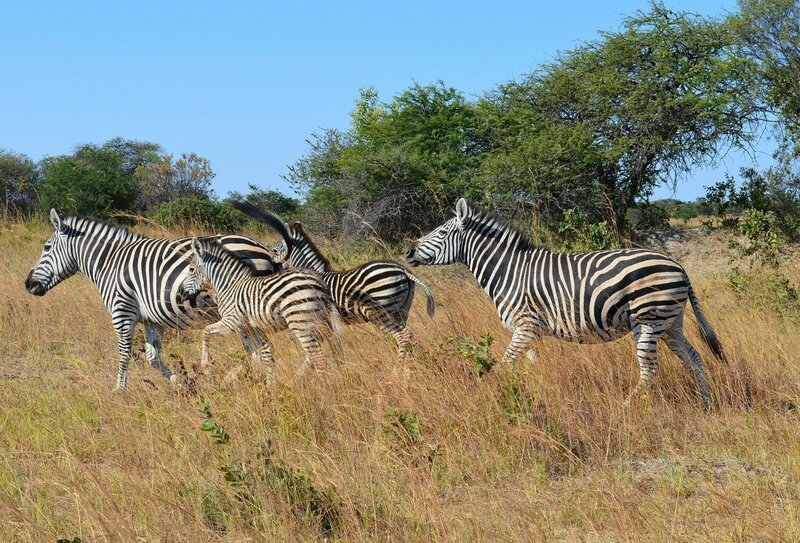 Get up close to wonderful wildlife on game drives in Kruger and Matobo National Parks, get cultural with a unique Shangaan tribe experience, feel the power of the mighty Victoria Falls and spend your evenings camping in the African countryside. It’s an unforgettable African adventure! This tour also operates in reverse, from Livingstone to Pretoria. Select the travel direction you prefer in the booking section to see start dates. 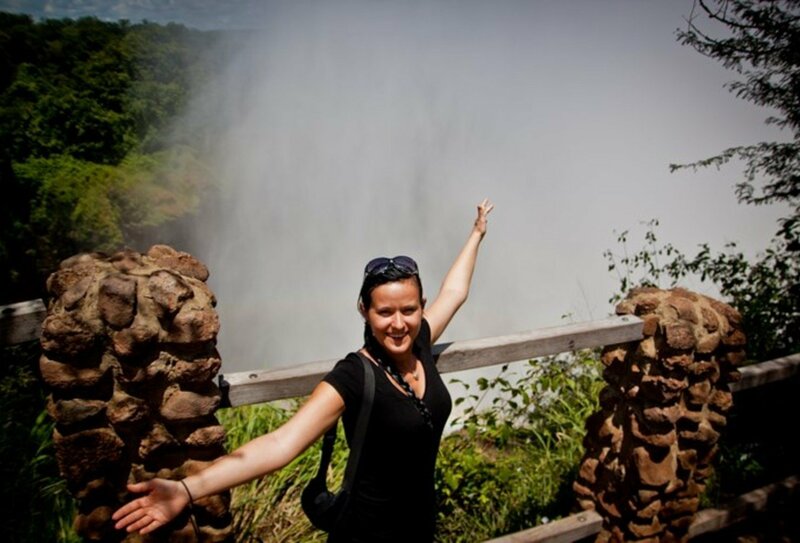 Enjoy 7 days in South Africa, Zimbabwe and Zambia. 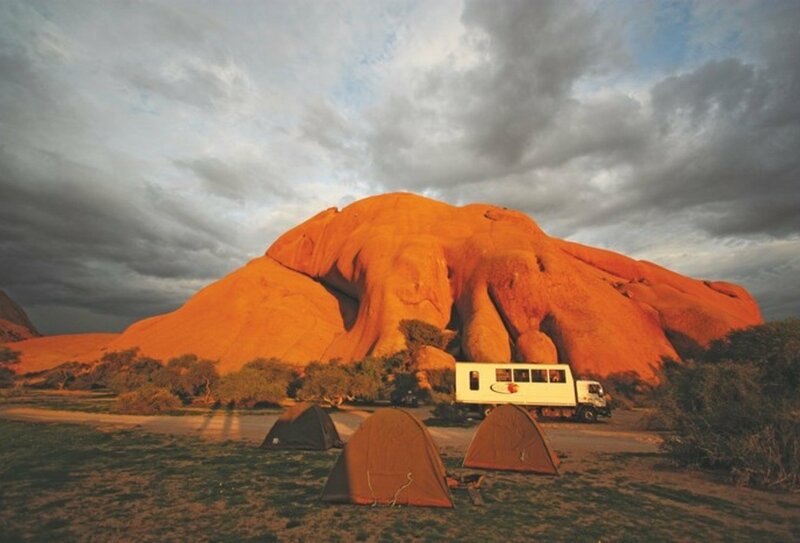 Camp in the great African outdoors and join safaris through some of the most gorgeous National Parks in the world! Day 1: Pretoria/Hazyview. Travel to Hazyview, a beautiful town on the outskirts of Kruger National Park. Enjoy a cultural evening of singing and dancing with local Shangaan tribesmen. Dinner included. Day 2: Hazyview/Kruger National Park. 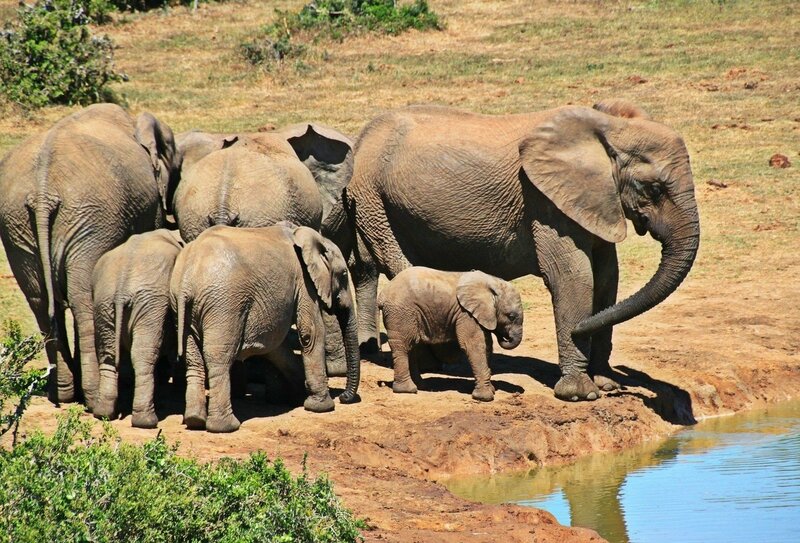 Enjoy a full day’s game drive in this incredible National Park. 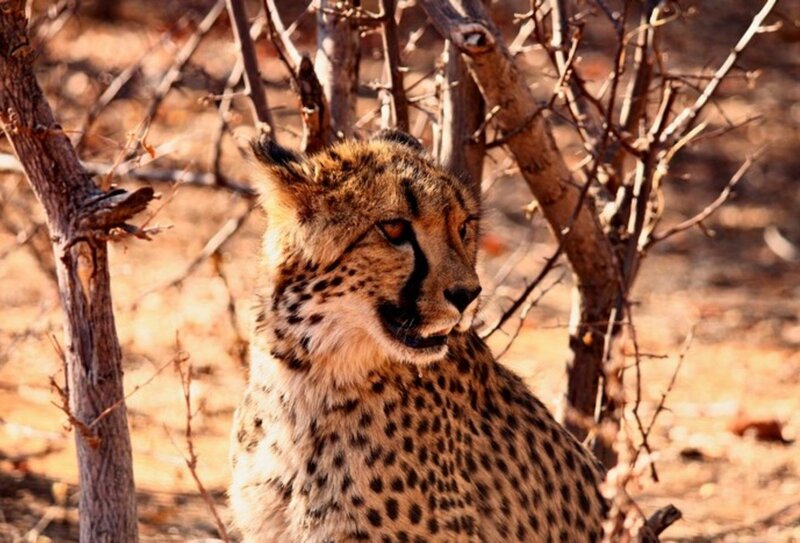 Spot diverse wildlife such as lion, elephant, buffalo, giraffe and possibly leopard, and up to 500 species of bird! Breakfast, lunch and dinner included. Day 3: Hazyview/Tshipise. Journey through gorgeous mountain regions to Tshipise town. Enjoy a swim in one of the warm springs and soak your muscles in paradise! Breakfast, lunch and dinner included. Day 4: Tshipise/Bulawayo. Cross the busy Beitbridge border post and enter Zimbabwe. Discover Bulawayo and camp among beautiful trees and fishponds. Breakfast, lunch and dinner included. Day 5: Matobo National Park. Explore this landscape of sunlit rocks and dense vegetation, which is home to wonderful wildlife such as rhinos and eagles. If you have booked the Adventure Pass you will go on a game walk in the morning. Breakfast, lunch and dinner included. Day 6: Bulawayo/ Livingstone, Zambia. 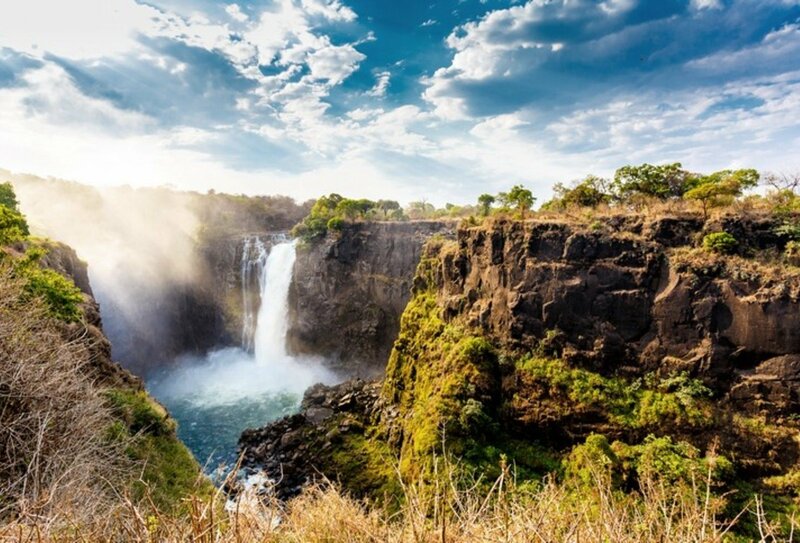 Visit the mighty Victoria Falls today and get involved with optional activities such as bungee jumping and white-water rafting! Breakfast included. Day 7: Livingstone. Your tour ends today in Livingstone. Why not stick around and get involved with some of the incredible adventure activities on offer here, including gorge swinging and jet boating! If you wish you can book an optional Adventure Pass, which includes am awesome extra excursion for a price of USD90. Please contact our travel advisors for more details. The Adventure Pass entitles you to an stunning game walk in Matobo National Park, Zimbabwe. Please note: This tour also runs in reverse, starting in Livingstone and ending in Pretoria. All the same inclusions and exclusions apply. Please note: Due to the early start on day 1 you need to arrive the night before and book an extra night of accommodation. An important pre-departure briefing will be held the evening before your trip starts. Speak to a travel advisor for more information and advice. The tour ends in Livingstone, Zambia, on day 7. Due to the late finish we recommend booking an extra night of accommodation and flying home the following morning. Please speak to a travel advisor for more information. If you choose the Southbound option, your tour will start in Livingstone, Zambia, and end in Pretoria, South Africa. 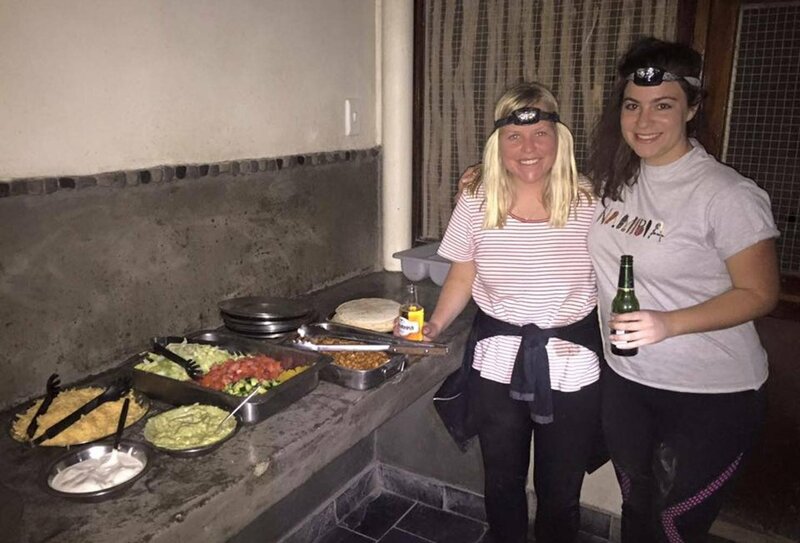 You will have a 6pm welcome meeting on the evening before the tour begins, and we recommend booking an extra night of accommodation in Pretoria on day 7. 6 nights of camping accommodation are included. All camping and cooking equipment is provided, including 2-person dome tents with zip up insect screens and foam sleeping mattresses. Campsites will usually have shower facilities and power points. You should bring your own sleeping bag. 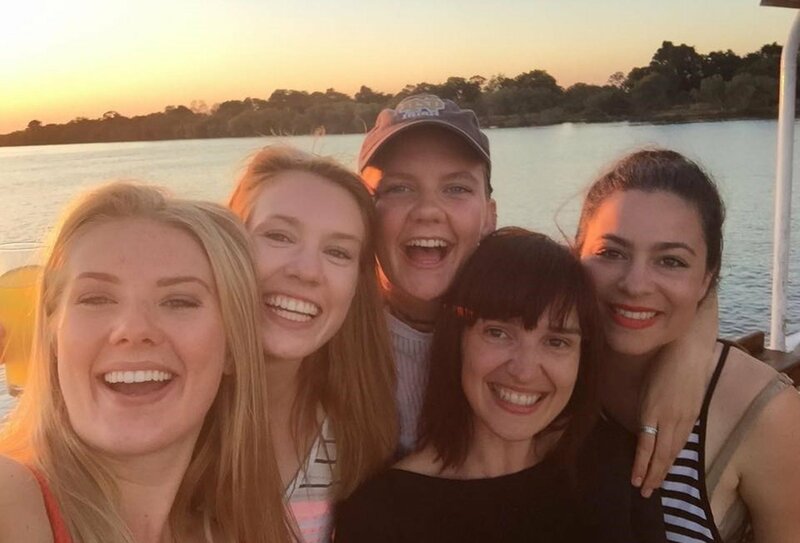 In order to attend the compulsory pre-tour meeting on the evening before your tour begins, you will need to book an extra night of pre-accommodation (extra cost). We can help you organise this. Due to the late arrival on day 7, we also recommend booking an extra night of post-tour accommodation. Please contact a travel advisor for more details. 6 breakfasts, 4 lunches (5 lunches if travelling in reverse direction) and 5 dinners are included on this tour. You will need to purchase the rest of your meals yourself. This is a great opportunity to discover some African culture by sampling delicious local delicacies and interacting with local people! All countries require travellers to have a valid passport (with a minimum 6 months validity), and you are required to acquire the entry visas for each of the countries visited. For UK citizens, visas are not required for entry to South Africa, but will need a visa to enter Zimbabwe and Zambia. Visas should be arranged with the relevant embassy before you travel. If you show up at a border and should you not have the required visa you will be denied entry to the country and be sent back to the closest embassy/high commission to get the visa. It is your responsibility to have the correct travel documentation. Please note rules regarding visas can change, so for the most up to date advice, please contact your local embassy.